Today, I have a video to show you on how to create a WOW! background with the Joseph’s Coat Technique. This is often known as the Tie Dyed Technique too. Blushing Bride, Granny Apple Green, Shaded Spruce inks. 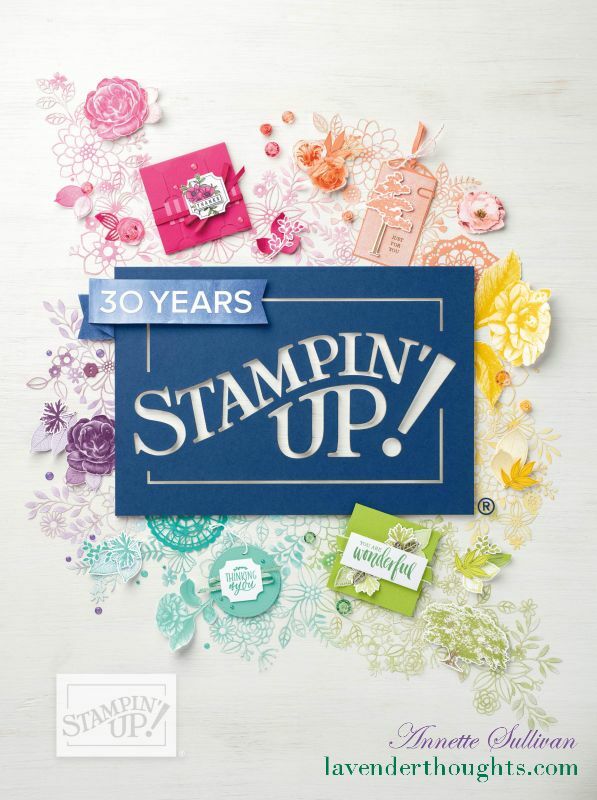 Stamp images randomly using Versamark and heat emboss with Clear Embossing Powder. Use the Sponge Brayer to cover the entire panel with Early Espresso ink. Add as much or as little to achieve the desired effect. Polish the panel with paper towel to remove any ink from the embossed images. Attach panel to Thick Very Vanilla card base.